At China's biggest air show, a top Boeing executive voiced hope that the US and China would resume trade talks. He has reason to worry: The US aerospace giant could fly into turbulence in a protracted commercial conflict. Tariffs would bite deep for the Chicago-based company as China -- the world's second biggest aircraft market -- represents one-fifth of its global orders. 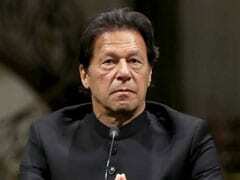 "The retaliation would mainly be in the form of cancelled orders with a redistribution to Airbus, perhaps as much as 30-40 percent of the existing order book," said Vinay Bhaskara, a senior business analyst for Airways Magazine. 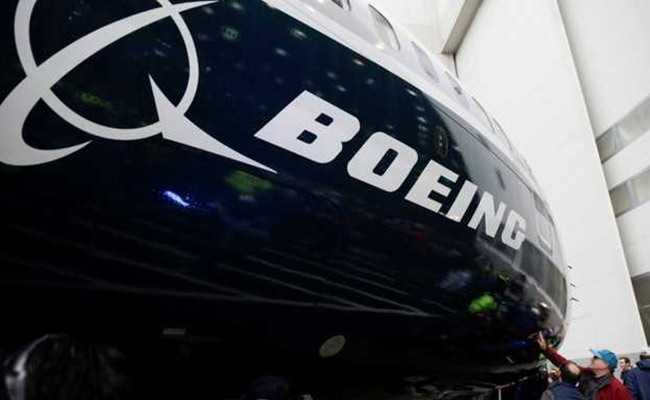 "At the current moment, I give perhaps a 25 percent chance of this scenario where China cancels Boeing orders wholesale," Bhaskara told AFP. The trade war comes at a particularly awkward time for Boeing -- which announced last year it had won a major contract worth around $38 billion to sell 300 aircraft to China.